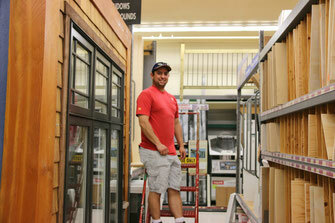 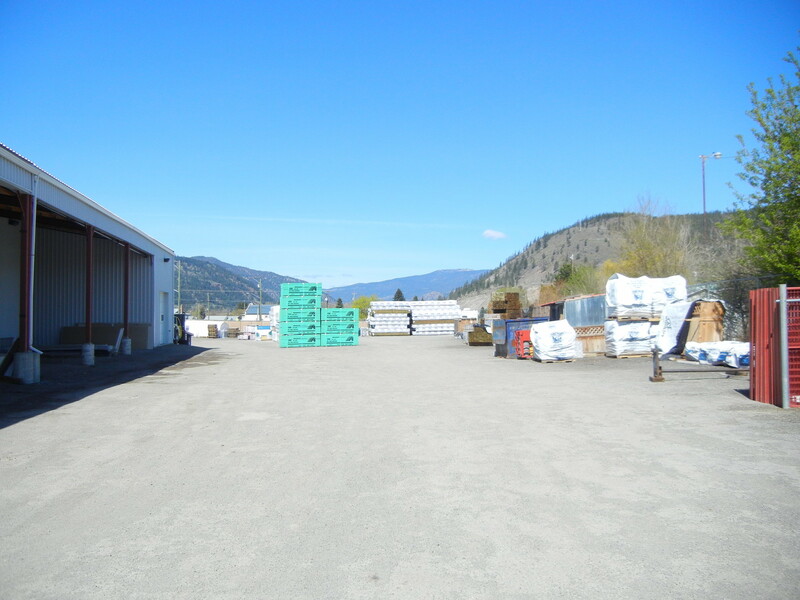 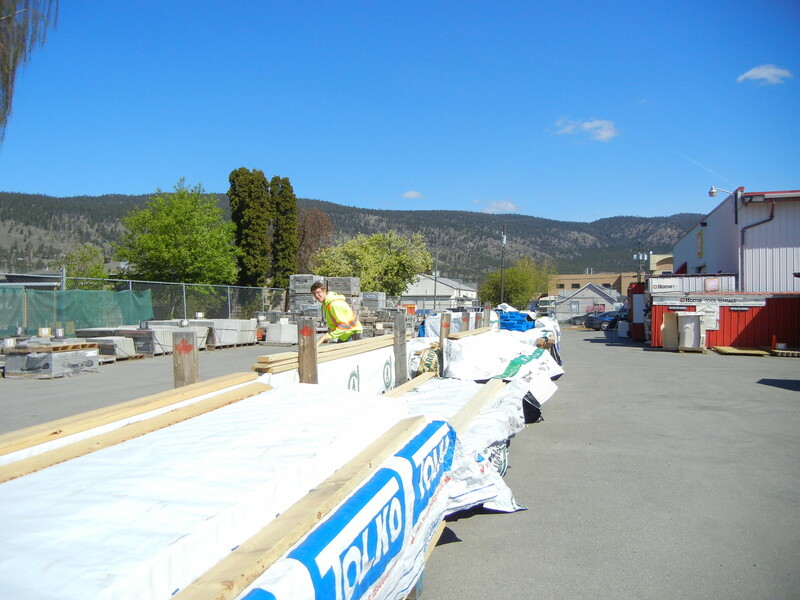 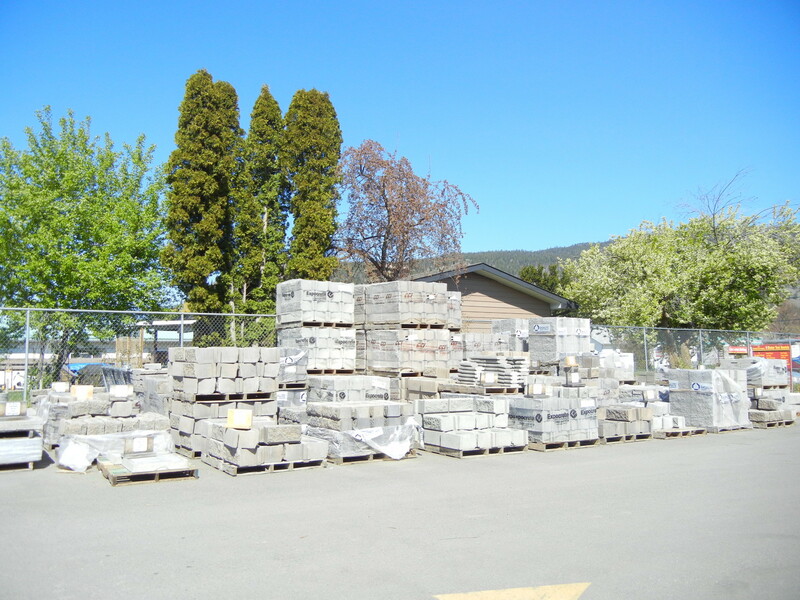 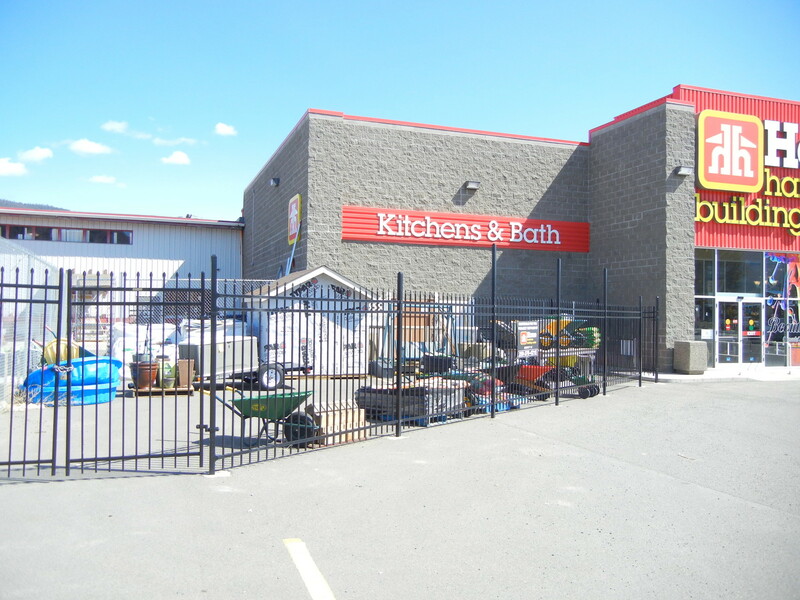 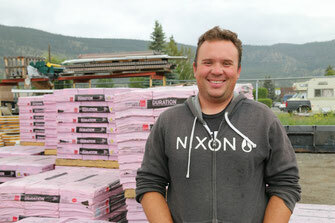 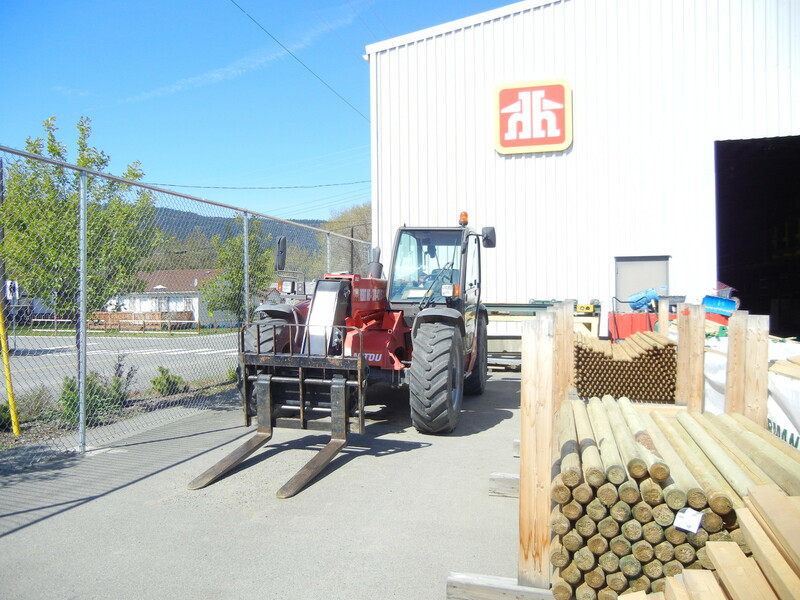 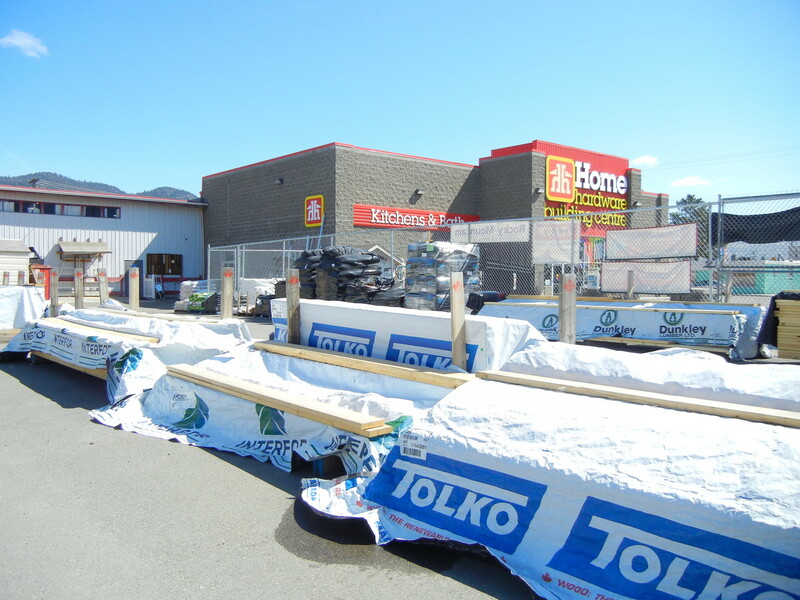 Yard - Welcome to Merritt Home Hardware in Merritt, BC! 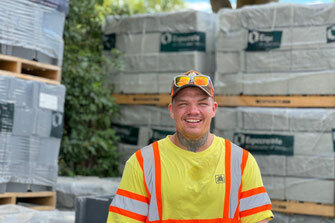 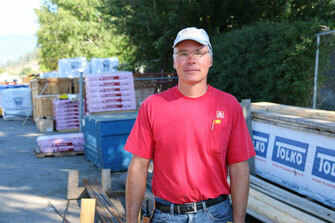 Cliff Nokleby and his crew - Fred, Tom, Andrew, Boomer, Jarod, and Mitch - are our experienced yard and delivery team. 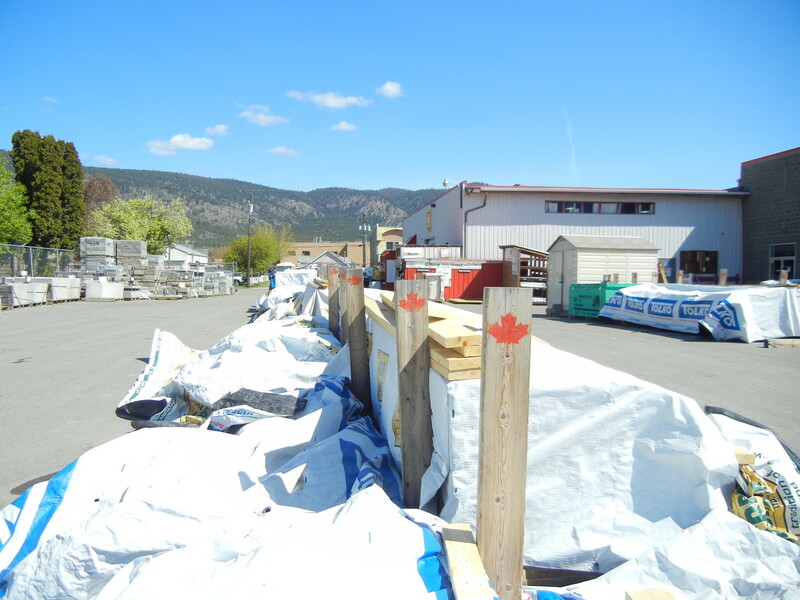 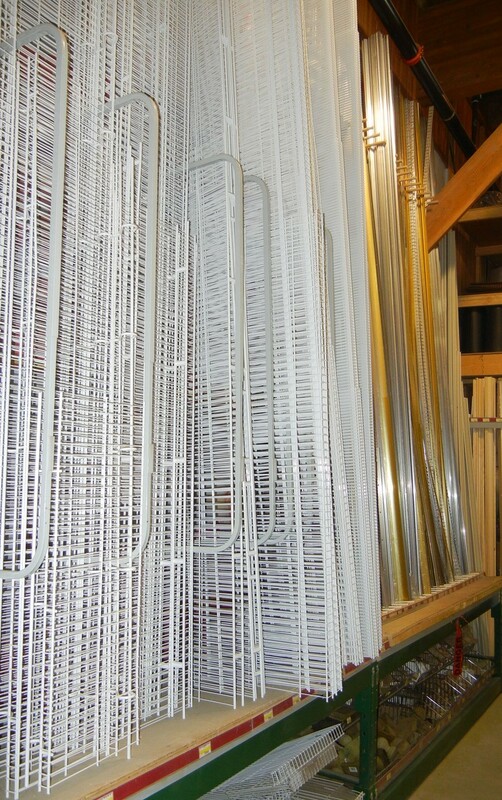 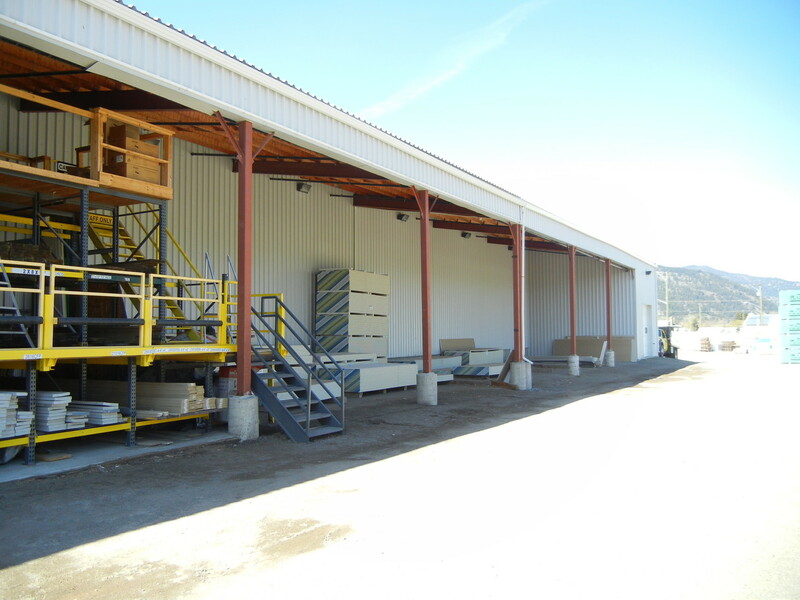 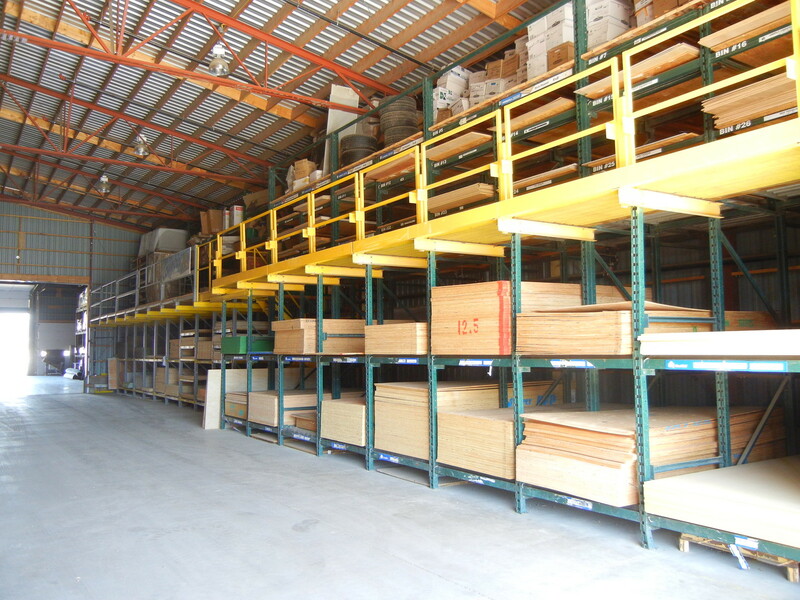 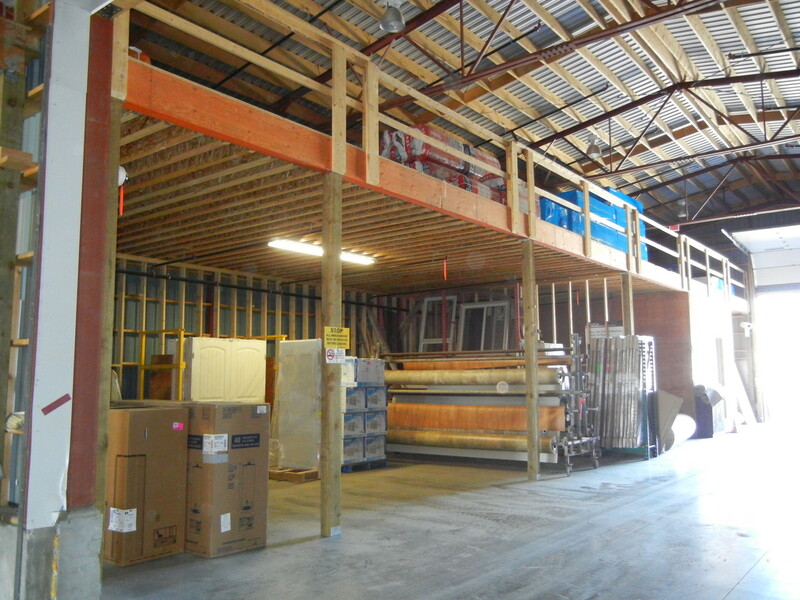 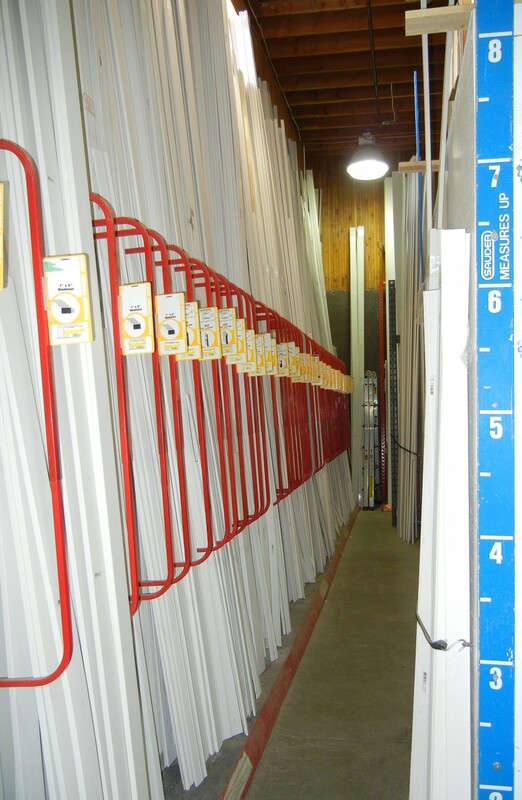 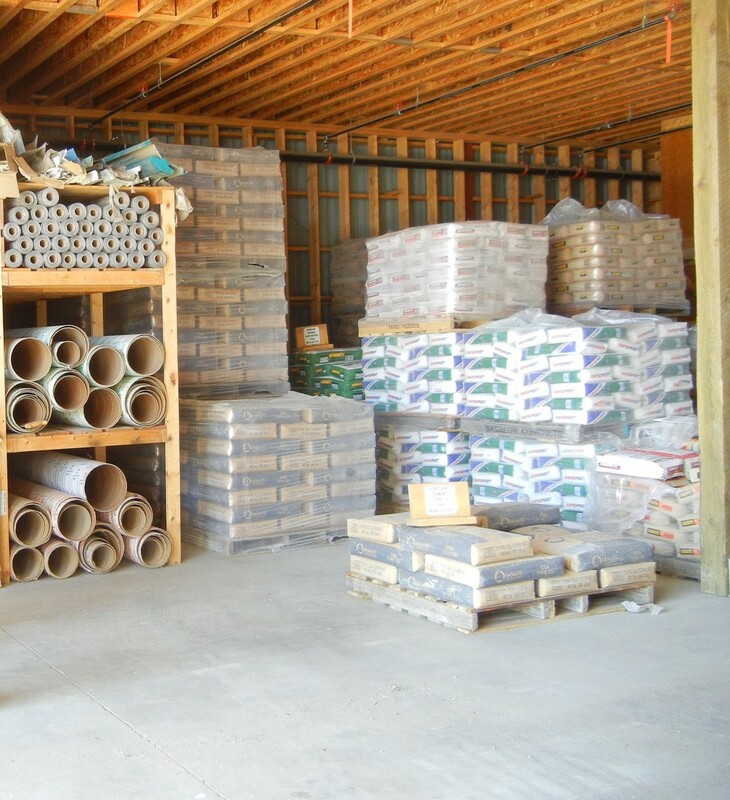 Whether you are picking up materials for your project or have them delivered - they will make sure your order is complete. 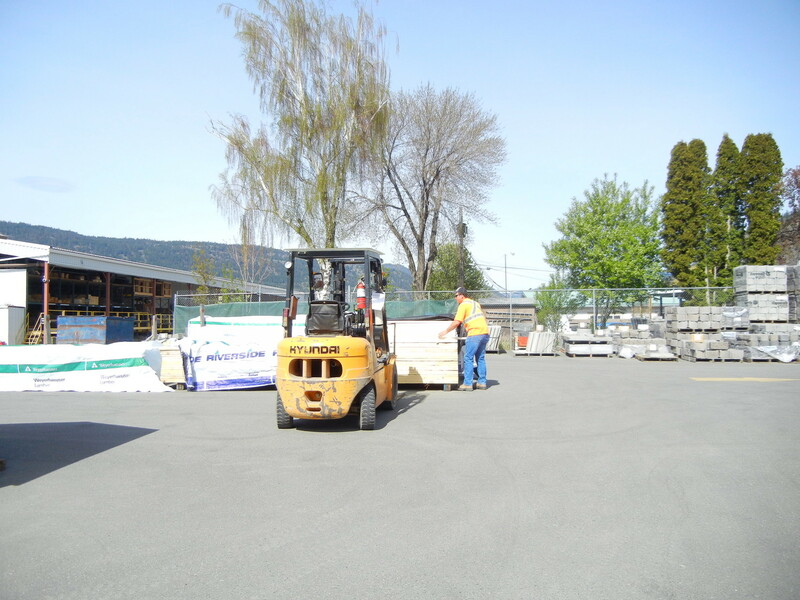 We have a variety of delivery trucks - from 1 ton to 5 ton - as well as forklifts and other equipment to tackle every job! 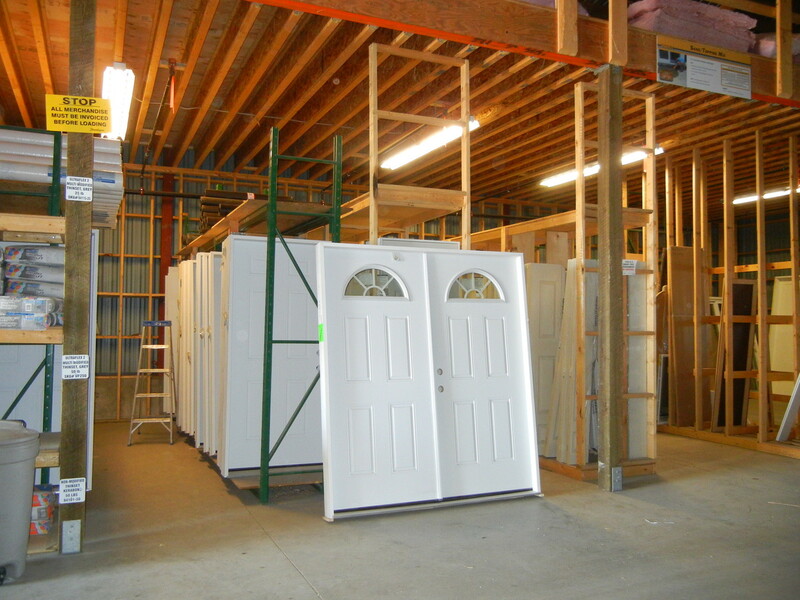 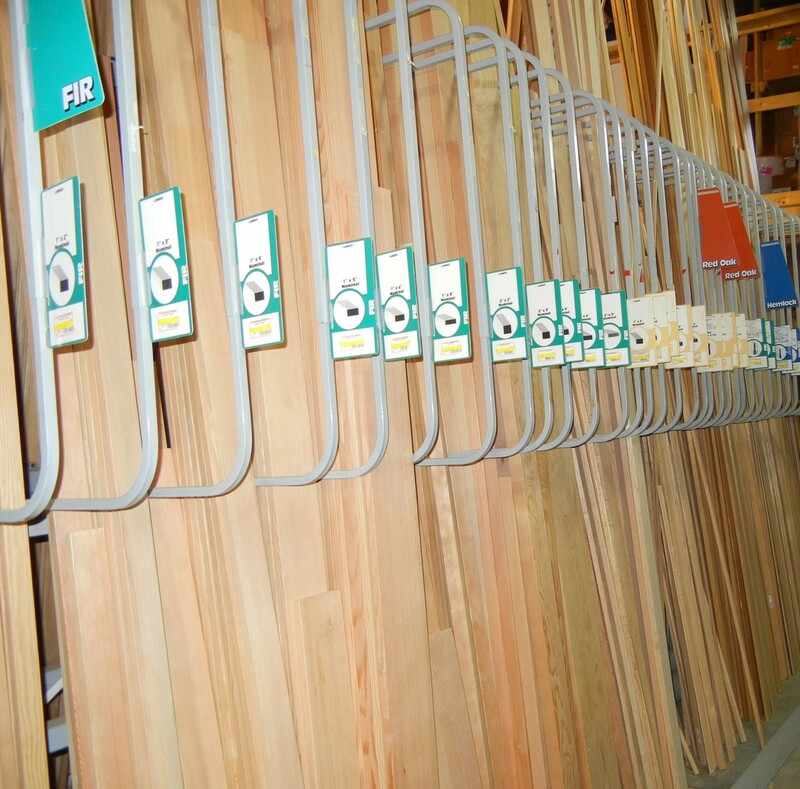 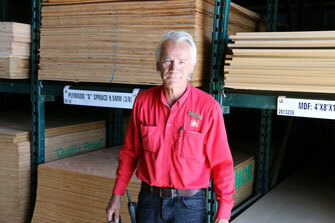 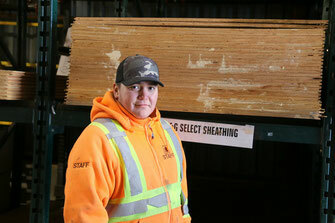 Jody and Bruce make up our team in the molding shed - they look after your special orders and our large selection of moldings, transitions and shelving.